Sea View Hospital was built between 1905 and 1938 as a tuberculosis hospital. It was closed in the 1970’s but some of the buildings have been re-purposed. Foxborough State Hospital is located in Massachusetts and opened in 1889. The buildings were subsequently left abandoned after the hospital closed. 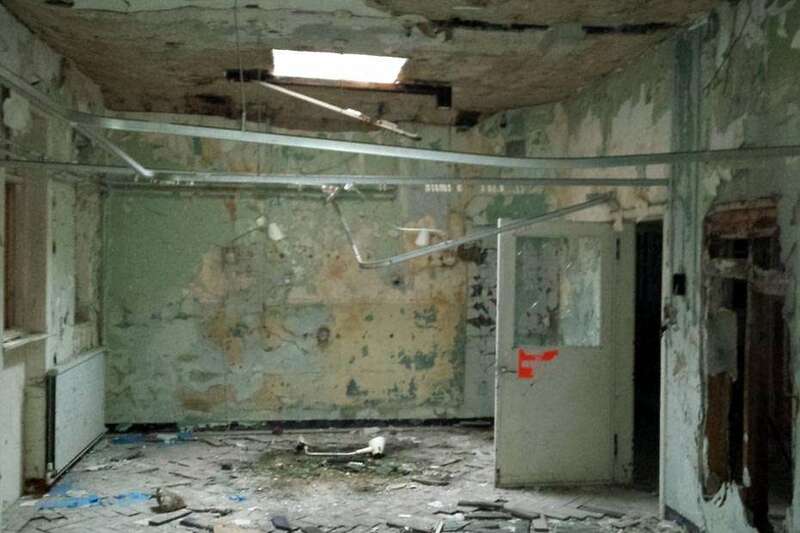 The East Fortune Hospital in East Lothian, Scotland was closed to patients in 1997 and has remained abandoned ever since.